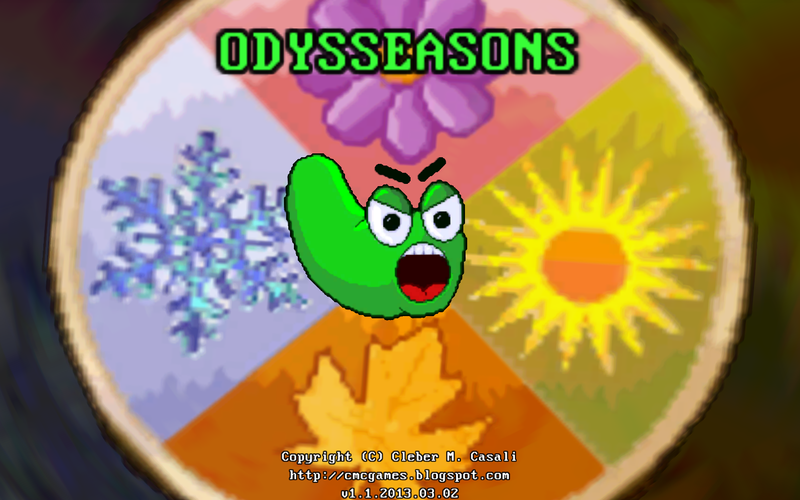 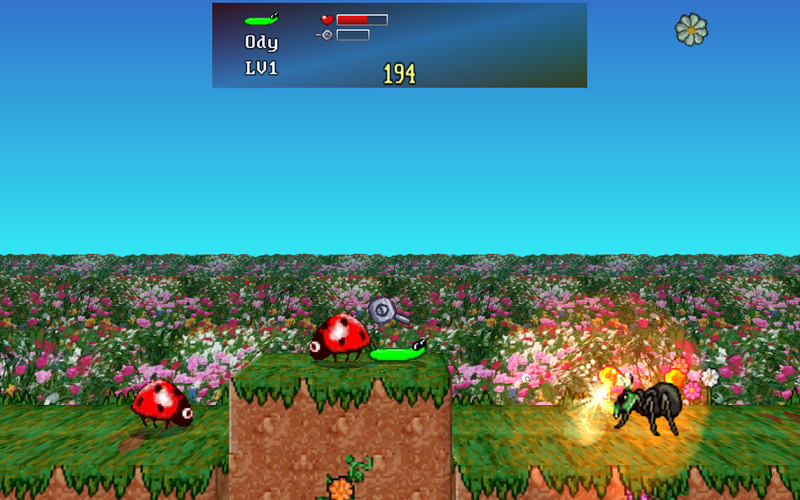 Odysseasons is a free, open-source game. Please support it by making a donation. Donate any amount, it will be very much appreciated.